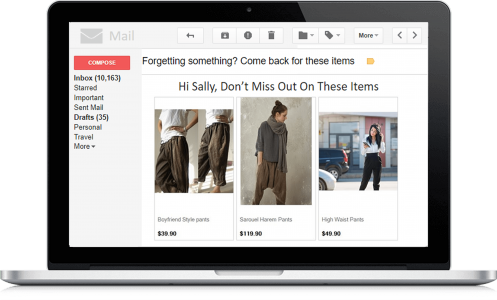 What is Perzonalization Shopify Personalization App for Shopify Merchants? 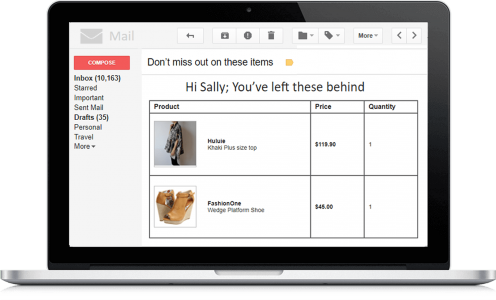 What are the key features of Perzonalization Shopify Personalization App for Shopify Merchants? 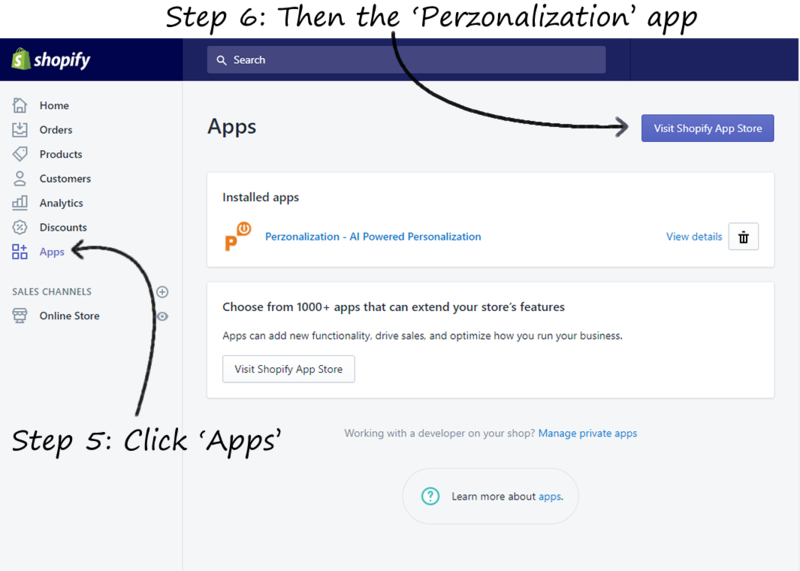 What makes Perzonalization Shopify Personalization App for Shopify Merchants different? 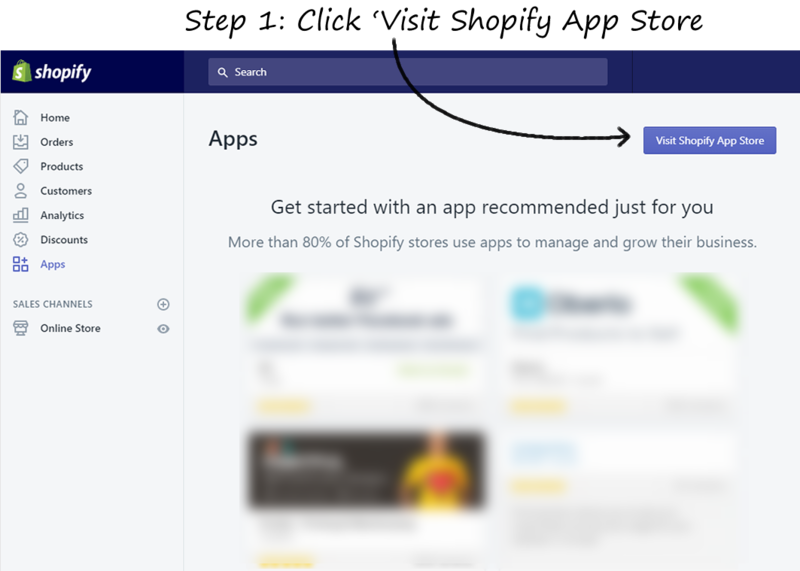 It only takes a few clicks to install the Shopify Personalization App for Shopify Merchants and then you step into our world of automated recommendations! 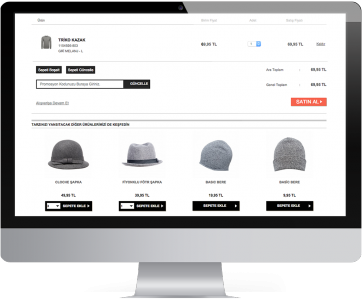 Preview and tweak design of the Shopify Personalization App for Shopify Merchants for a seamless experience. 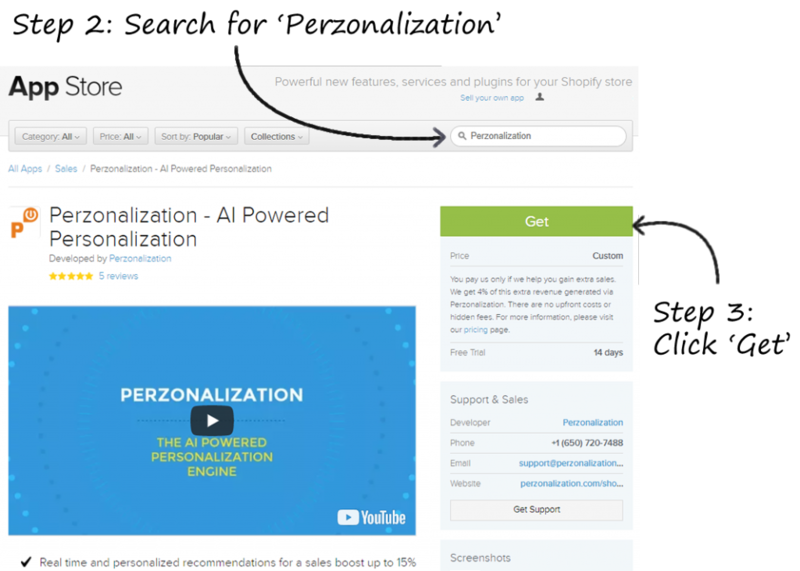 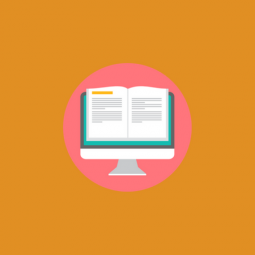 Which pages are used by Perzonalization Shopify Personalization App for Shopify Merchants? 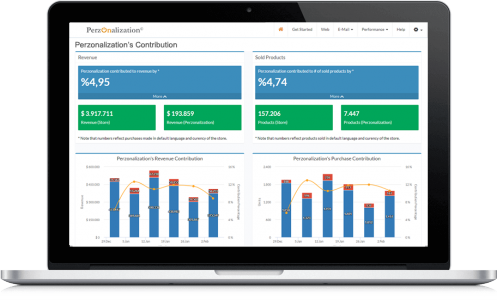 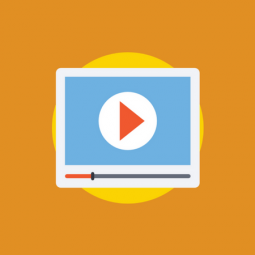 What is the pricing for Perzonalization Shopify Personalization App for Shopify Merchants? 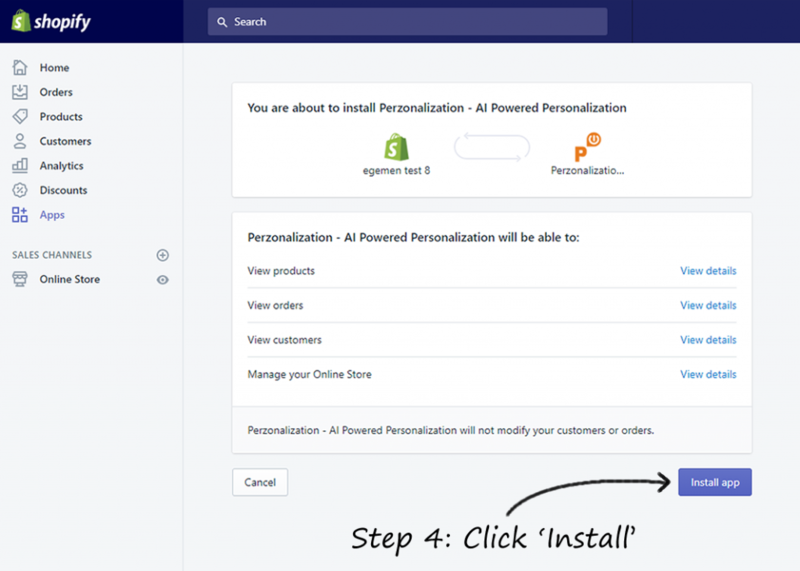 How do you setup Perzonalization Shopify Personalization App for Shopify Merchants?